We’ve got really great freebies for you today. If you’re working on a nature-themed project, or you just want a beautiful wallpaper, you’re going to love these photos. Thanks to Marc Andre for these wonderful photos! Here’s what he has to say about them. 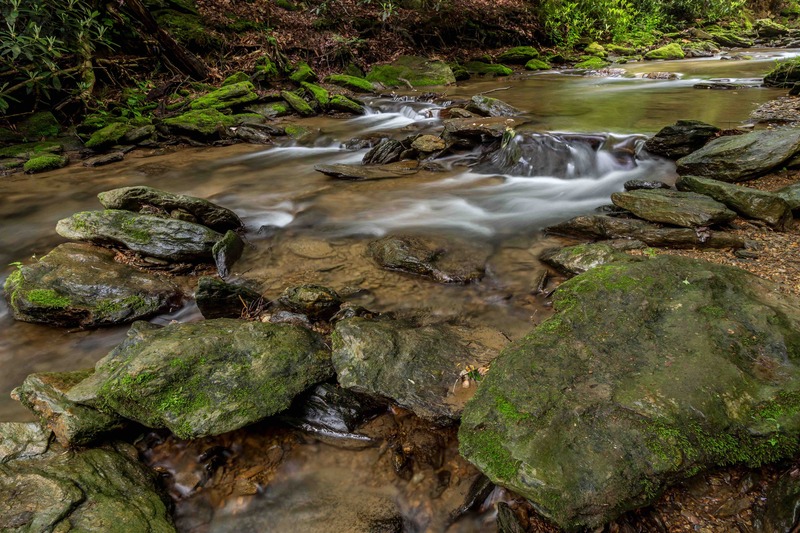 These 8 photos were taken at a few different streams and creeks in Pennsylvania (Ricketts Glen State Park, Tucquan Glen Nature Preserve, and the Glen Onoko Falls trail). I’ve recently been inspired to see and photograph as much of my home state as possible. Pennsylvania doesn’t have the epic landscapes of some other locations in the United States, but we do have endless forests that are filled with amazing beauty. 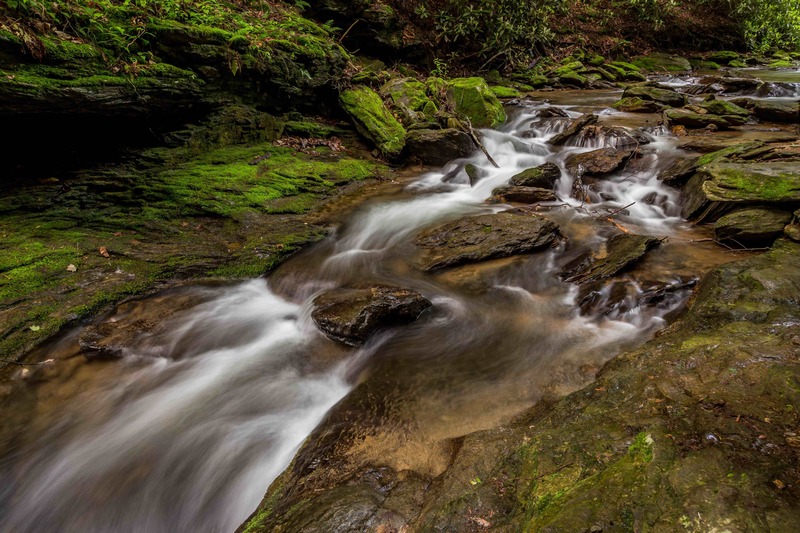 Creeks like the ones in these photos and waterfalls are throughout the state. I hope these photos can be of use to you in your own design projects. Feel free to use them in personal or commercial projects. For more of Marc Andre’s work, visit his website.